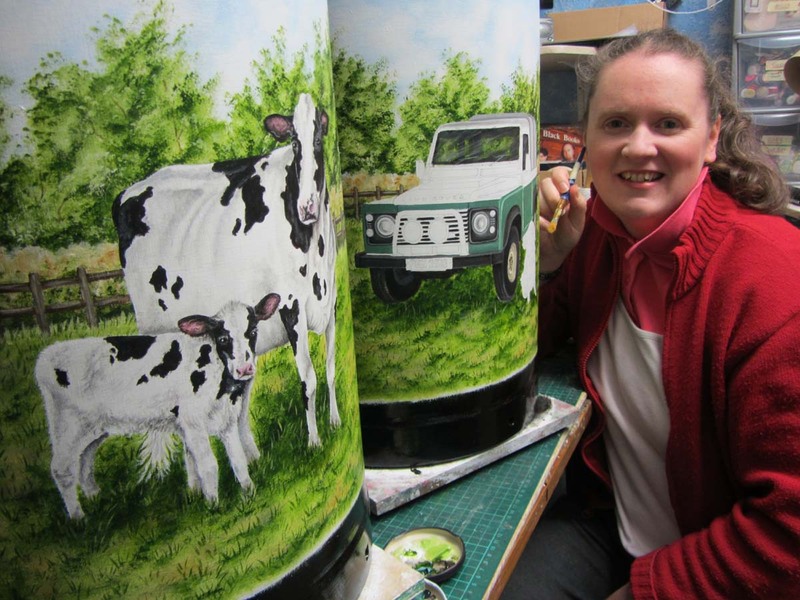 NI Artist Louise Lester (BA Hons) – LLCRAFTS – based at Galgorm, Ballymena is a small cottage industry specializing in unique hand-painted commissioned artwork and crafts. All occasions catered for – just contact me! 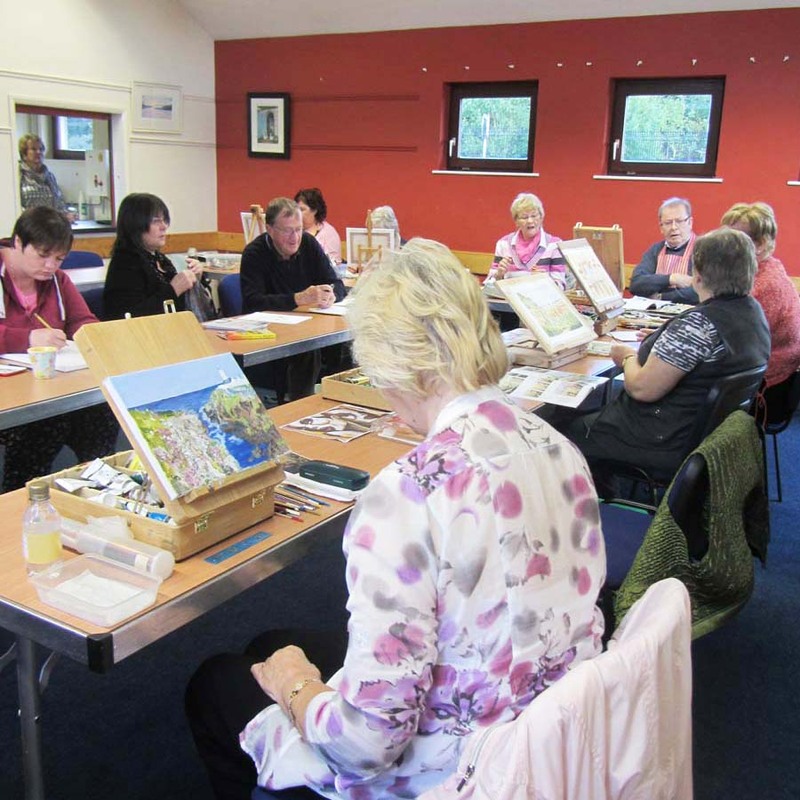 Also, ‘ENJOY PAINTING’ in one of my Co. Antrim community ART CLASSES or my 1 DAY WORKSHOPS – All Welcome – Need No Skill! 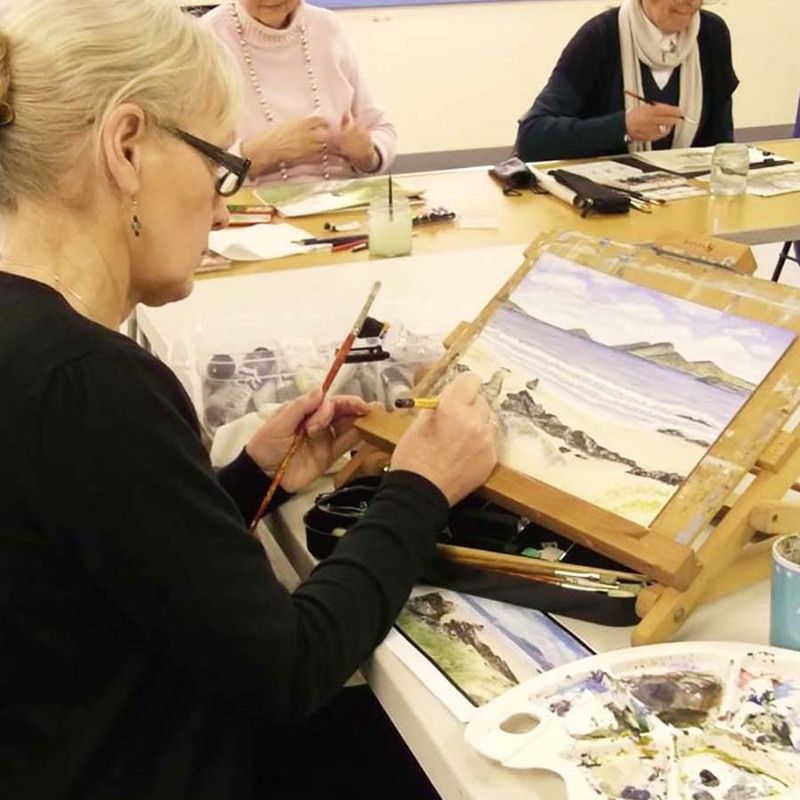 GIFT VOUCHERS available for all crafts and classes. 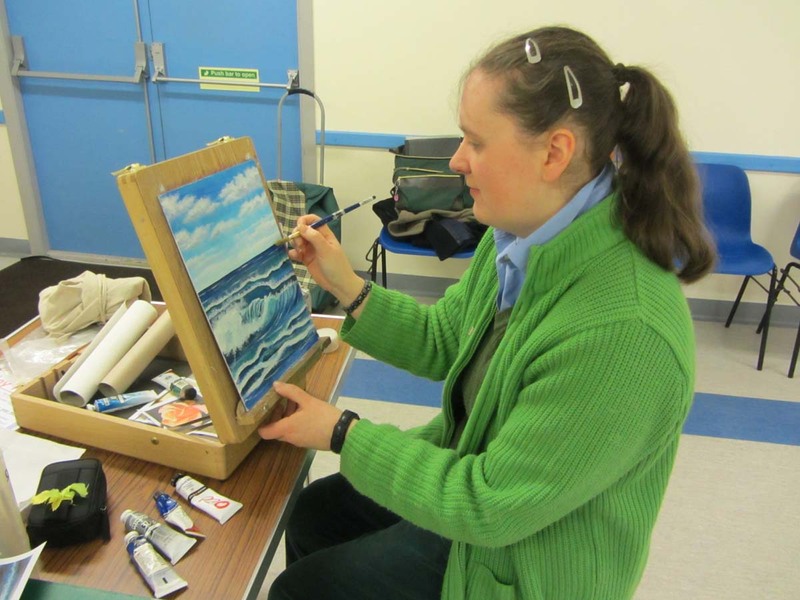 Welcome to my small corner of Northern Ireland, where I JUST LOVE TO PAINT! 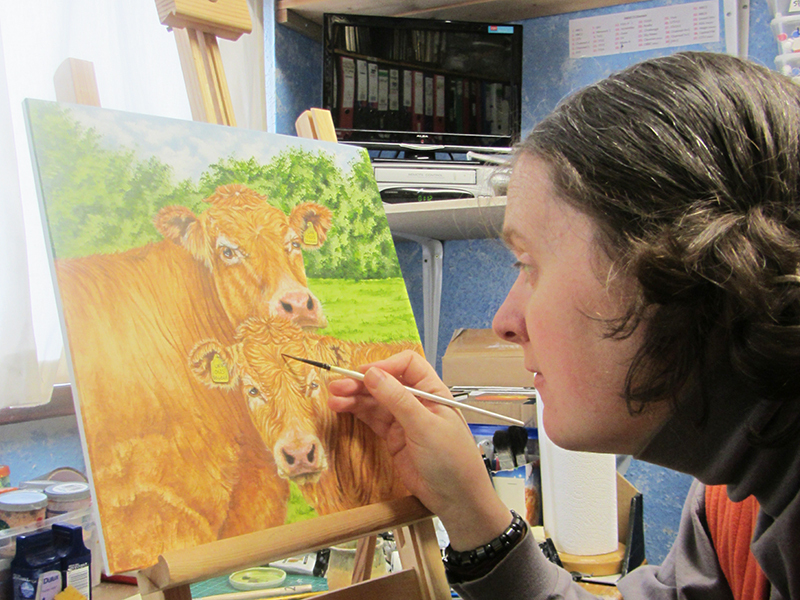 For 16+years now I have enjoyed the privilege of working & meeting with great folk, be it customers or art students! You call – We discuss – I do – Job done! – Easy! 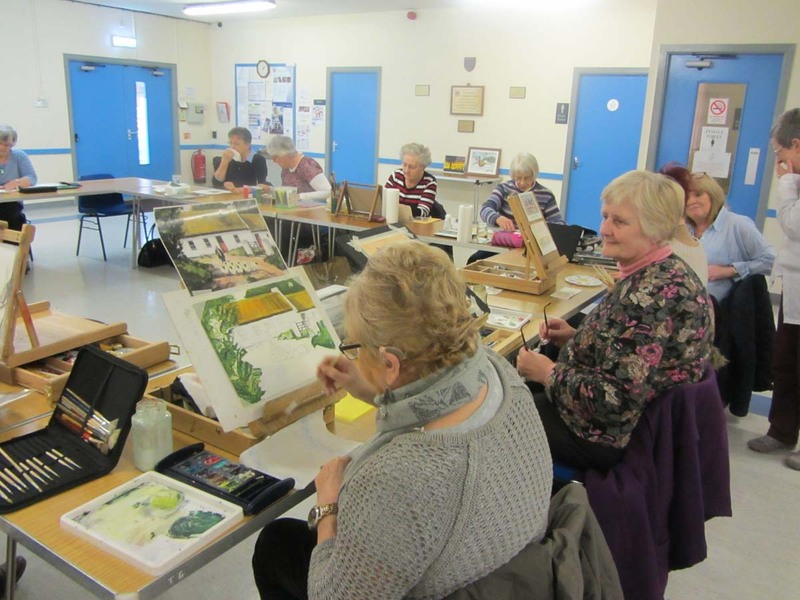 ‘LLCrafts’ is all about my love of painting. 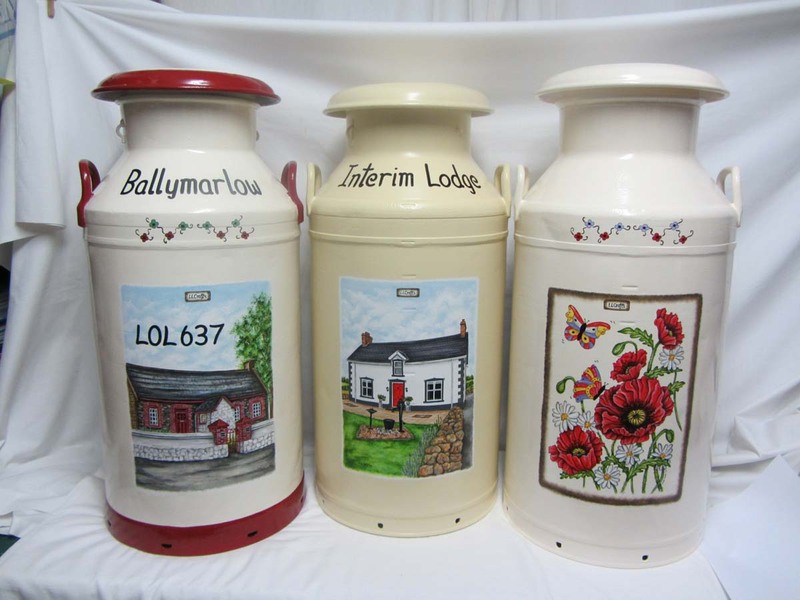 I specialize in hand-painted milkchurns and other recycled items, along with canvas artworks ….. all painted by myself, and can be ordered for INTERIOR or EXTERIOR. I get great satisfaction seeing these items transformed, with a new lease of life! 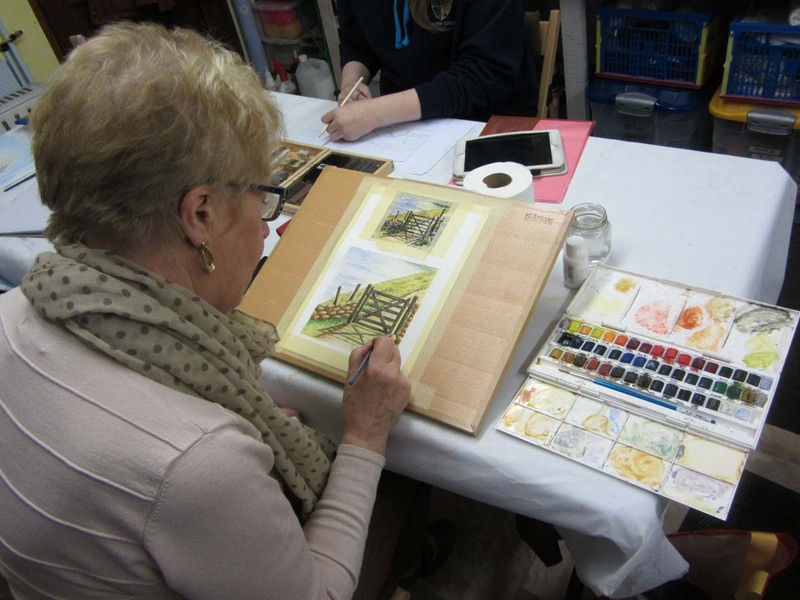 Individual customers are able to come and place their own personal commissioned orders, tailored to their needs, working from their photographs and even bringing their own items! Have a FREE Consultation (please phone first) with our very down-to-earth approach! Visit us in Galgorm, Ballymena at my outlet (please phone first) where there are ‘Ready-To-Buy’ gifts galore. Place your personal order or buy that perfect gift. 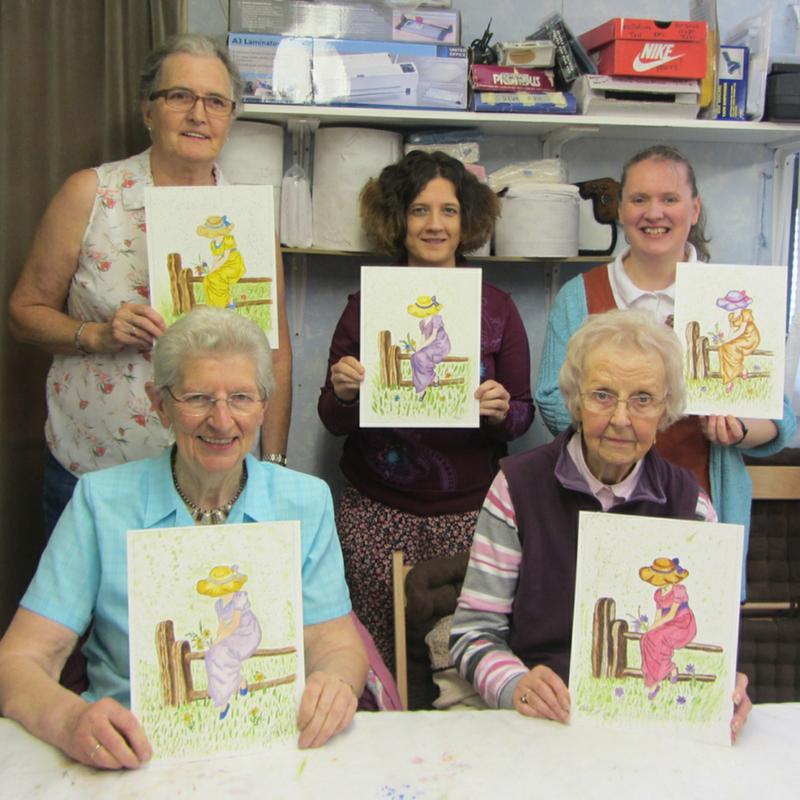 There is something to suit every occasion, big or small crafts …… you choose! 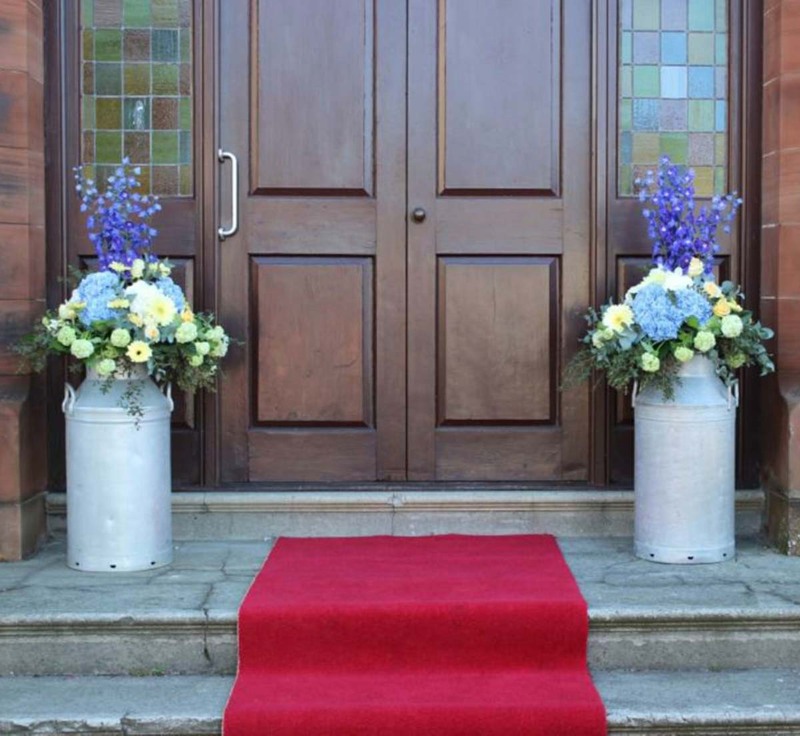 Fancy having beautiful milkchurns placed either side of your church doors or at your wedding reception …… or are you organising a promotional photo shoot and need a milkchurn! 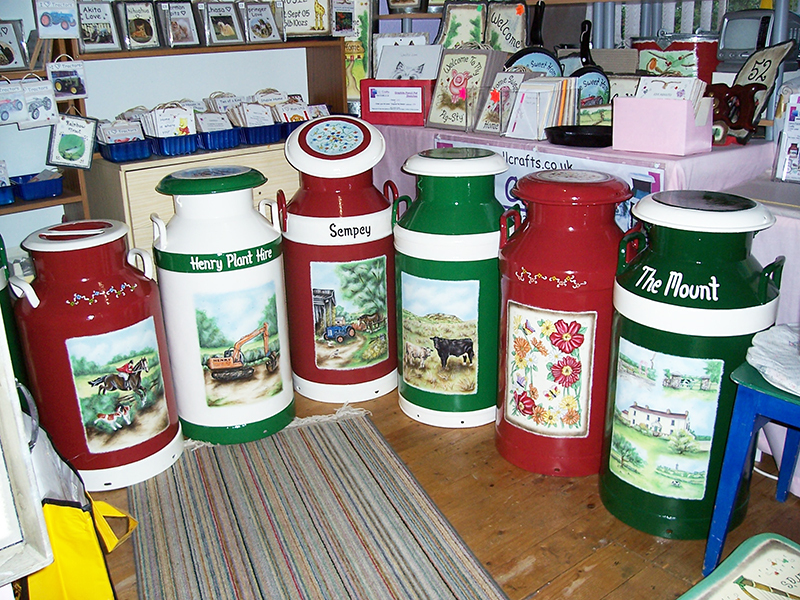 LLCRAFTS has a wonderful selection of ‘unpainted and painted’ milkchurns and milkpails FOR HIRE! …… all hired without floral decorations! 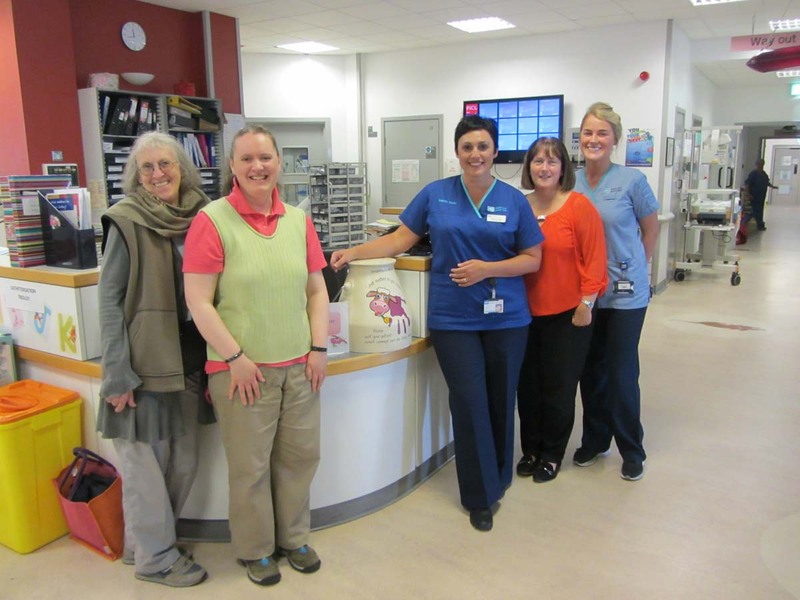 Since our first big fundraiser in 2007, when we teamed up with NI chef Jenny Bristow to raise £3500 for British Heart Foundation NI, we have enjoyed organising and sponsoring a number of smaller events, helping to support lots of worthy causes! Giving is very rewarding …… try it! Click here to read more on my blog!